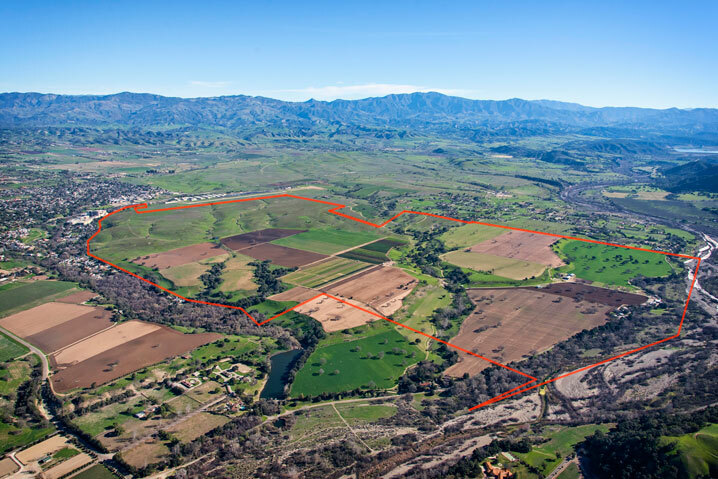 In the heart of California’s Santa Ynez Valley, Rancho Sanja Cota is an extraordinary historic ranch with an unparalleled assemblage of 8 certified parcels for a total of approximately 1227.34 acres. 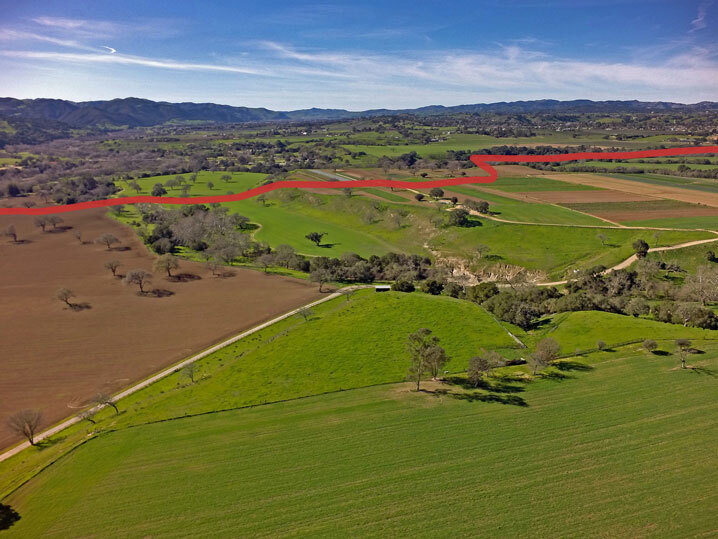 Situated south of Santa Ynez in Santa Barbara County, the ranch is comprised of rolling hills, woodlands, foothills and mountain areas, all with breathtaking scenery. 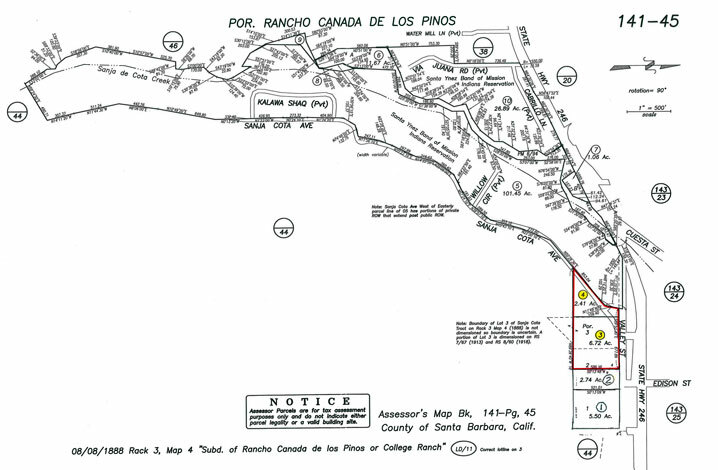 The ranch is bordered by the Santa Ynez airport to the north and the Santa Ynez River to the South, which together afford the ranch unique amenities of accessibility and abundant water. The beauty of the ranch is only surpassed by its natural endowments including rich soil, crystal-clear night sky and diverse wildlife. 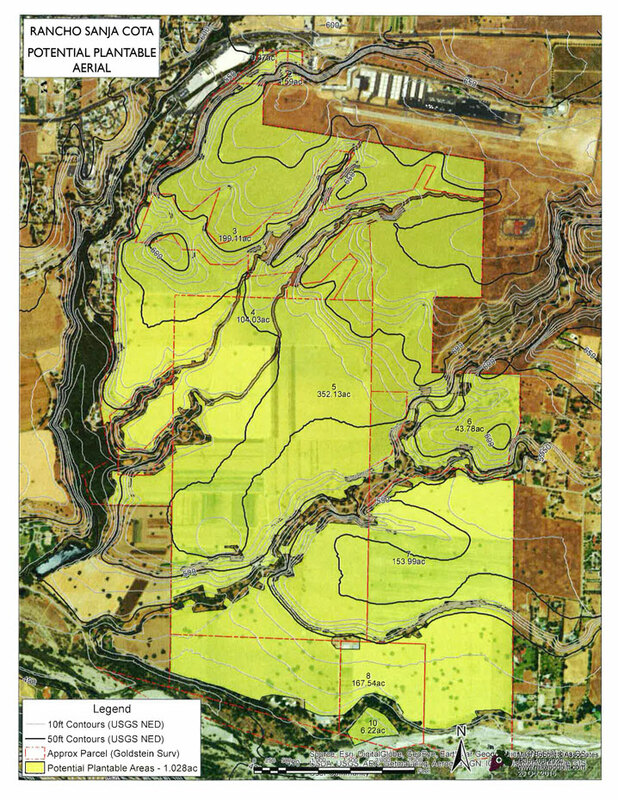 Approximately 600 acres are planted and approx. 1,020 acres are plant-able making it ideal for agricultural or equestrian pursuits. The ranch includes various residences and additional improvements, including ag buildings and farm structures exist near the southerly portion of the ranch, including a shop, office, equipment storage, three warehouses, two grain tanks, and two pole barns. Abundant water is supplied from the Santa Ynez River Basin, an intersecting creek, and six wells. 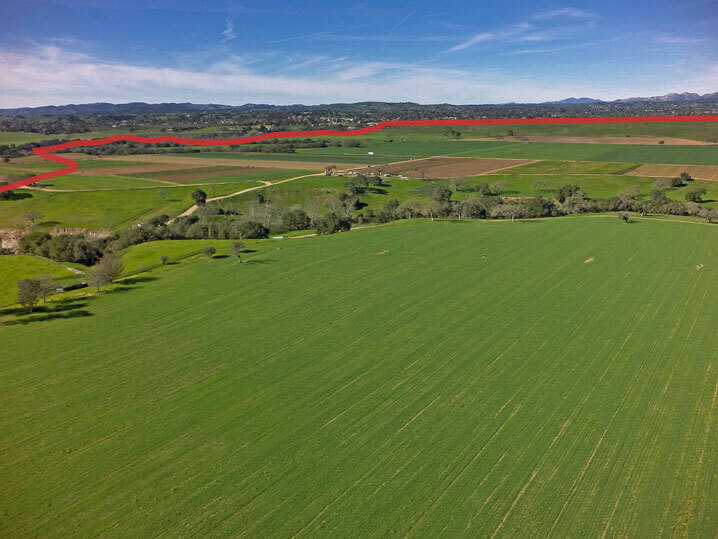 Ranches of this size, caliber and proximity to the charming wine communities of Santa Ynez and Los Olivos rarely are offered for sale. 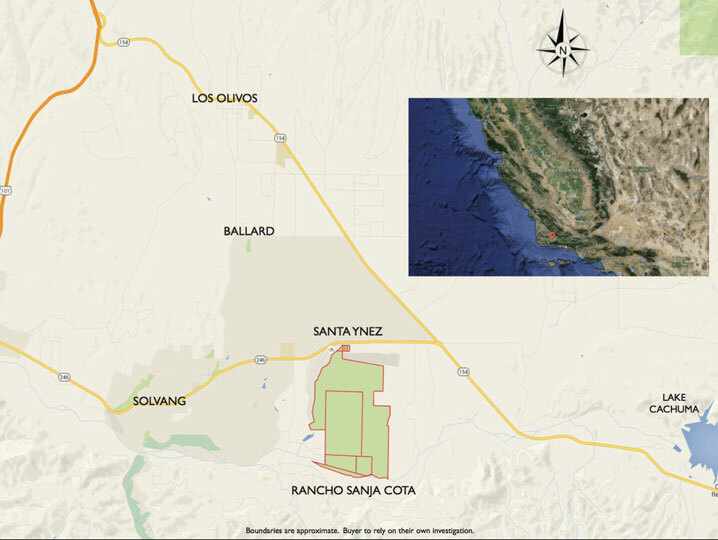 Rancho Sanja Cota presents an opportunity to acquire a trophy ranch truly like no other. 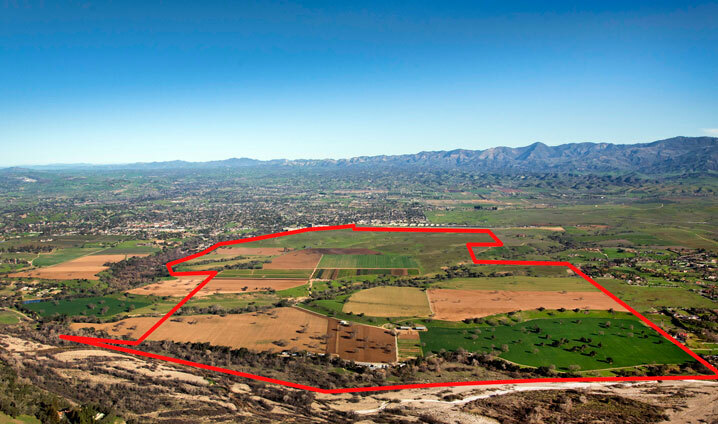 Rancho Sanja Cota consists of 8 certified parcels for a total of approximately 1227.34± acres zoned Agriculture. 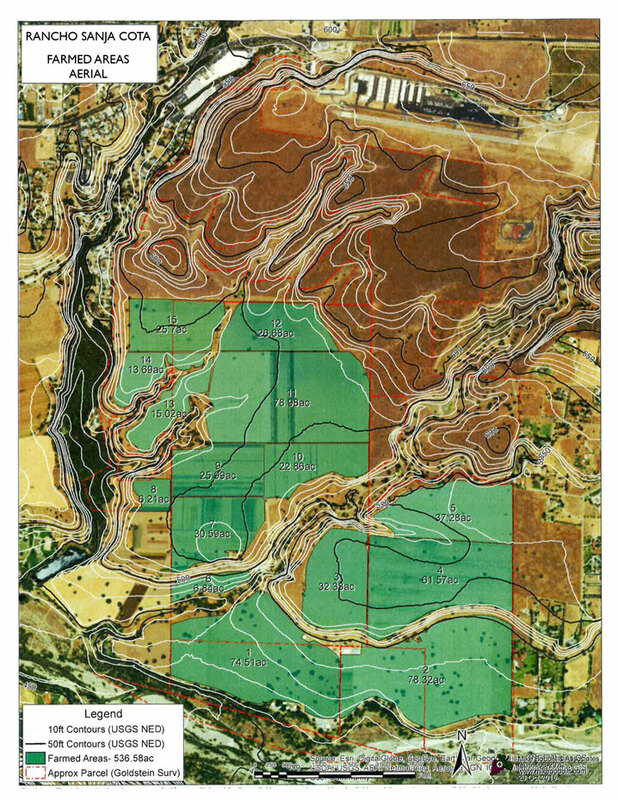 Approximately 600± acres are planted and approximately 1,020± acres are plantable. 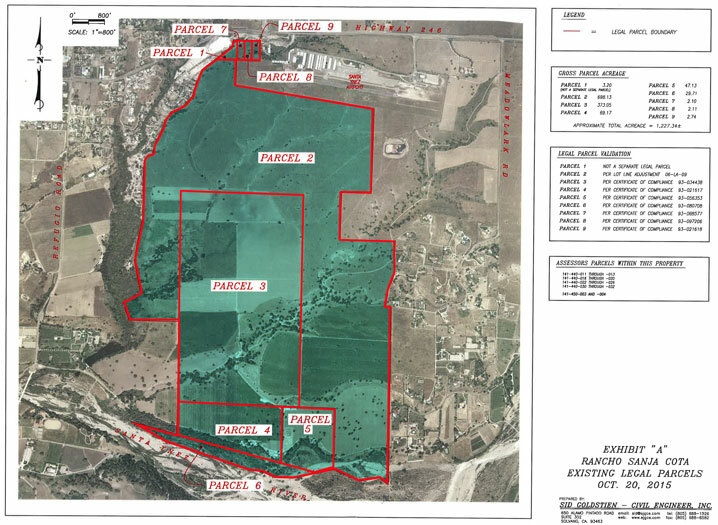 Most of the ranch is zoned AG-II-100, with four parcels totaling 9± acres located at the north end zoned AG-I-5. 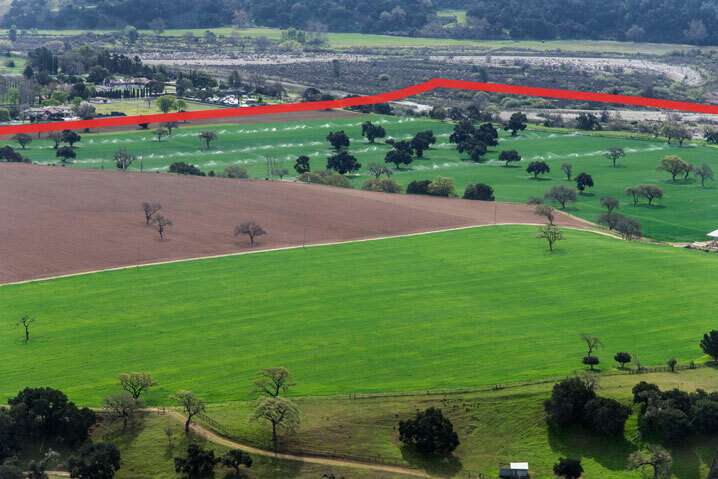 Rancho Sanja Cota is under a Williamson Act Contract, a California law that provides relief of property tax to owners of farmland in exchange for a 10-year agreement that the land will not be developed. Property taxes for the 2015/2016 tax year were $37,367. Abundant water is supplied from the Santa Ynez River Basin that follows the southern border, an intersecting creek, and 6 wells. Located on the property is employee housing, ag buildings and farm structures exist near the southerly portion of the ranch, including a shop, office, equipment storage, three warehouses, two grain tanks, and two pole barns. The property is fenced and cross-fenced with graded gravel and dirt roads for accessing crop and grazing locations. 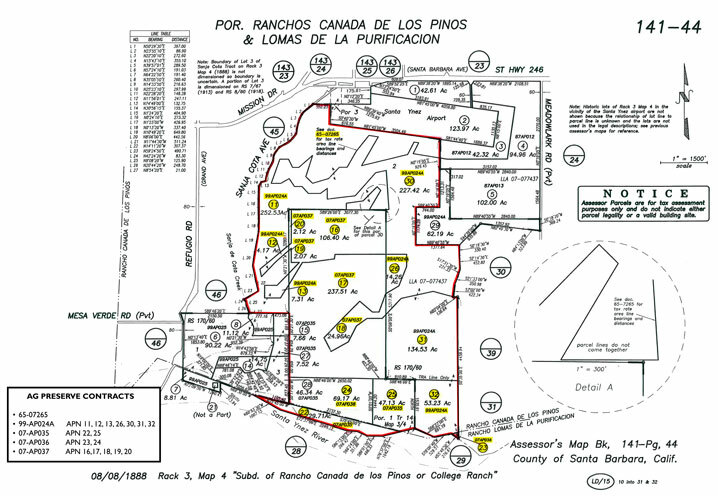 The ranch is served by public telephone and electricity and a private septic system. The residential units are serviced by propane.